I really enjoy putting my reviews together. I honestly wish I could delve deeper into certain movies, but alas, I get incredibly busy and can sometimes only deal with movies to a briefer extent than I would prefer. This is why I write these occasional "Brief Thoughts" posts on movies I have seen, as I want to at least offer some of my own perspective on them. They may not be as polished, but I can at least get my opinions out there. 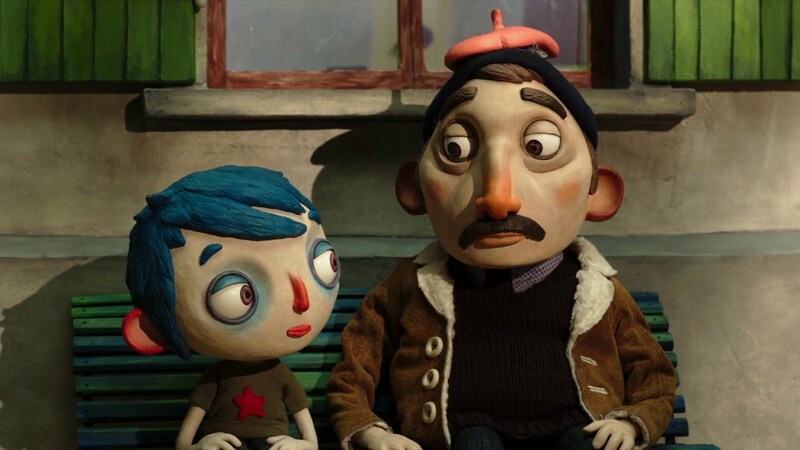 This "Brief Thoughts" post features two mini reviews for two of the 2016 Oscar-nominated animated films "The Red Turtle" and "My Life as a Zucchini." 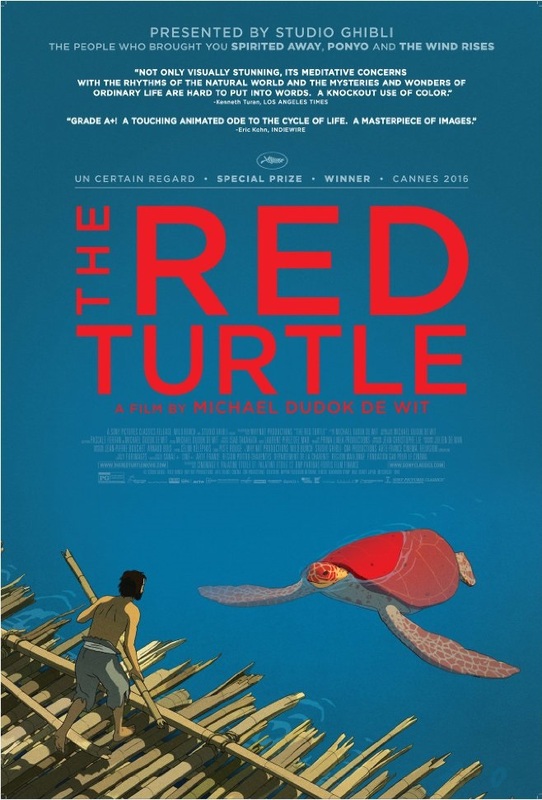 Written and directed by dutch filmmaker Michael Dudok de Wit and co-produced by Studio Ghibli, The Red Turtle is the sort of animated film that allows a viewer to both relax and contemplate life. That second point may seem like a bold claim, but there is real majesty to the way this wonderfully composed, hand-drawn animated film unfolds. 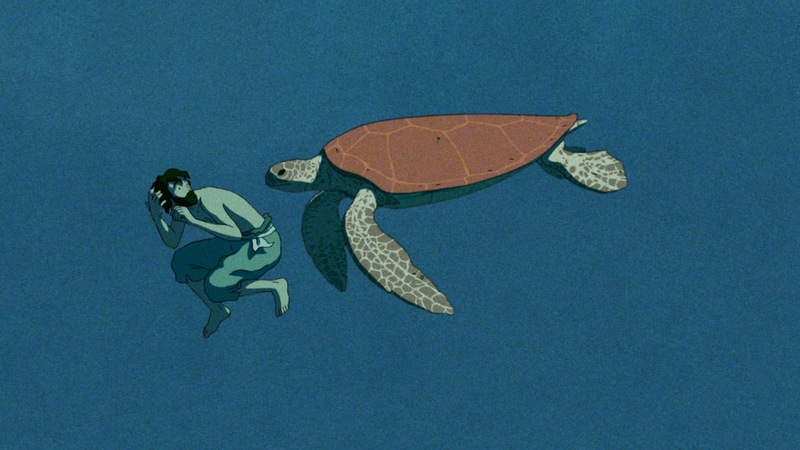 Presenting things rather simply, yet fairly striking in presentation, The Red Turtle may not provide the blockbuster thrills in the same way its Oscar-nominated competition does, but there is certainly plenty to take in, which also has the benefit of leaving a viewer at ease. Taking a cue from "Robinson Caruso," before adding a layer of fantasy to its tale, a nameless man washes ashore a deserted island. 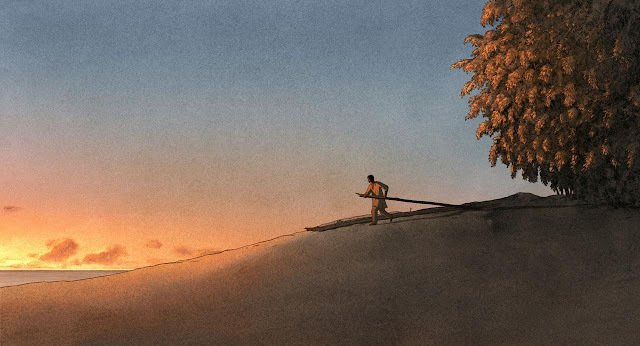 After exploring the island, which is full of vegetation and animal life, the man builds a raft out of bamboo in an attempt to sail away. He is disrupted by some sort of force, leading to the creation of another raft, and another. 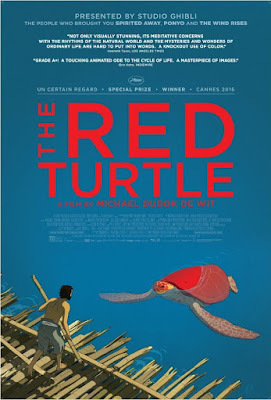 The man learns that a giant red turtle is thwarting his plans for some reason. 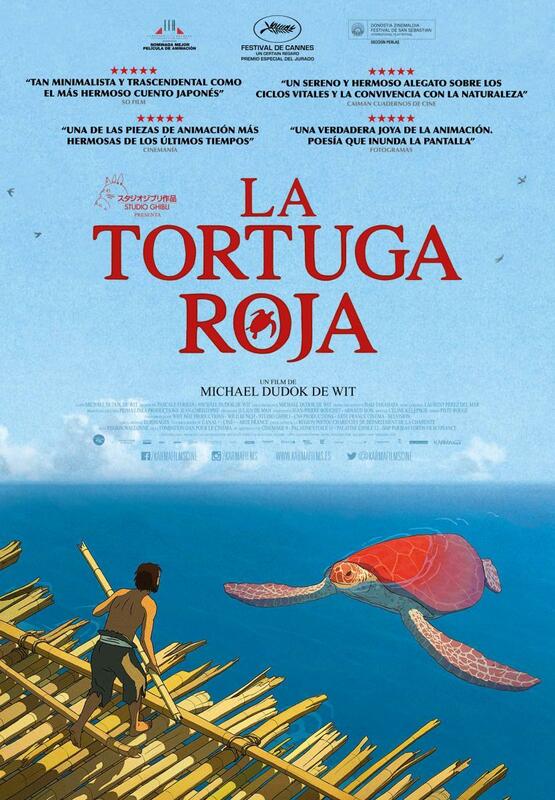 A confrontation with the turtle takes the story to a new level. From an animation standpoint, there is plenty to enjoy as far as the style of the characters and the landscapes presented. More interesting is the way this film plays with lighting. Given the hand-drawn approach (with some digital work), the way the sun affects the coloring of various scenes is always interesting. Scenes set at night have a specific approach to shading, hot afternoons emphasize the power of a sun that can bake the sand. Stormy weather allows for even more dynamic moments that change up the scenery. To compliment The Red Turtle, the other foreign nomination for Best Animated Feature is a Swiss-French film done in the style of stop-motion animation. 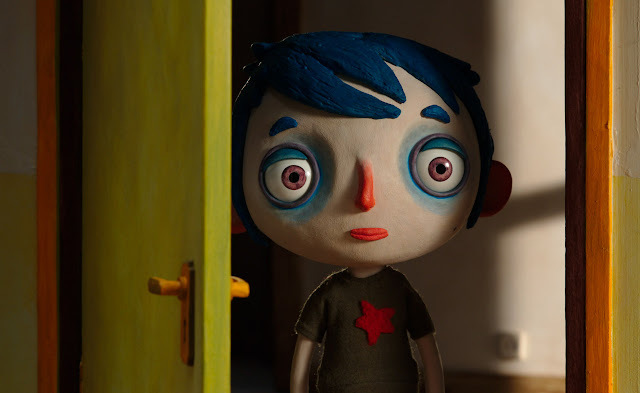 Interestingly enough, My Life as a Zucchini is the second adaptation of the 2002 novel of the same name. 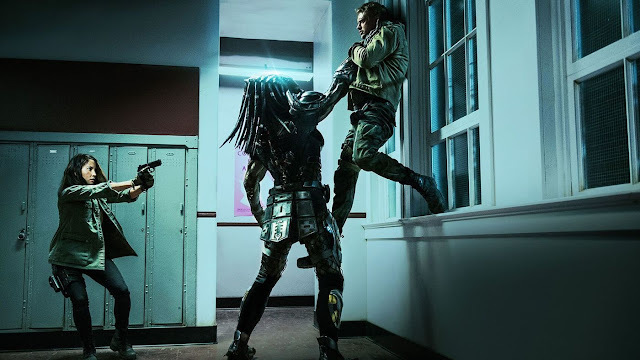 The first was a live-action television film version of the story, which I would be interested in seeing for the sake of comparison. 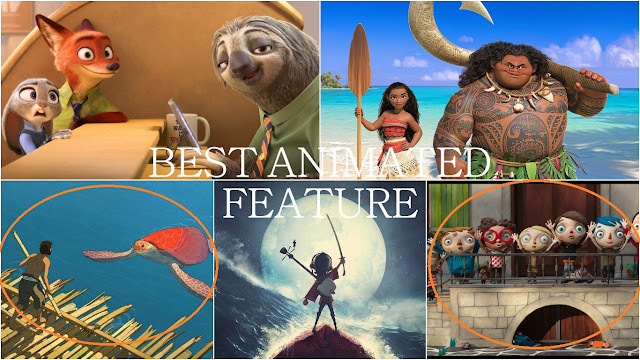 Regardless, getting another stop-motion animated film nominated for an Oscar this year, along with the wonderful Kubo and the Two Strings, was great to see, as this is a good little film. The story involves a little boy who prefers to go by the name Zucchini. Due to some unfortunate circumstances involving his alcoholic mother, Zucchini is sent to an orphanage. There he meets a few other children. At first, the situation is a bit hostile, but Zucchini soon befriends the others and even finds a possible love interest. Additionally, Zucchini has become friends with the police officer who initially helped him out of his previous situation. I should note my girlfriend and I watched the English-language dub, featuring the voices of Nick Offerman, Will Forte, Amy Sedaris and Ellen Page. 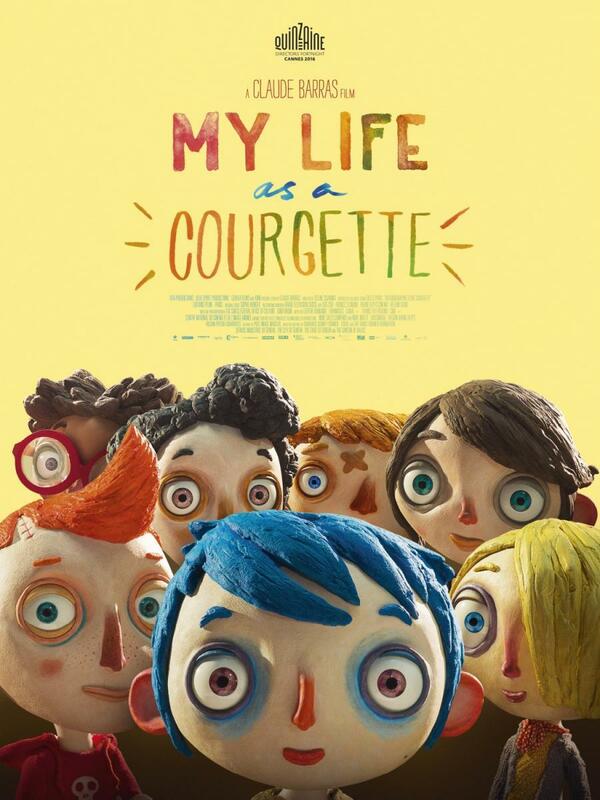 They do a fine job but knowing how the original voices played into My Life as a Zucchini may benefit it even more. This is a quiet film with only so many characters, but there is a very sweet level of pathos that naturally comes from the main characters and rightfully so. Combining this material with the stop-animation is oddly fitting and easily supports the idea of seeing "outcasts" in a unique light. 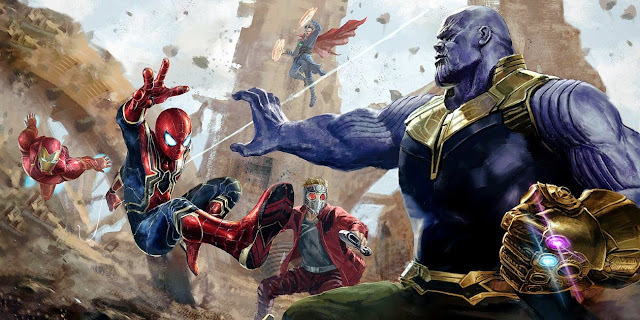 The film is essentially a coming of age story for a specific type of child, matched with an inventive visual style, but it is quite well done. 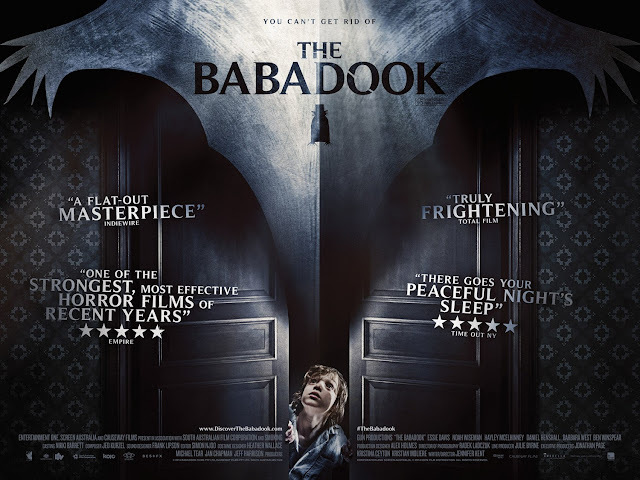 The writing is strong enough to support this fairly short feature and the film certainly doesn't overstay its welcome. 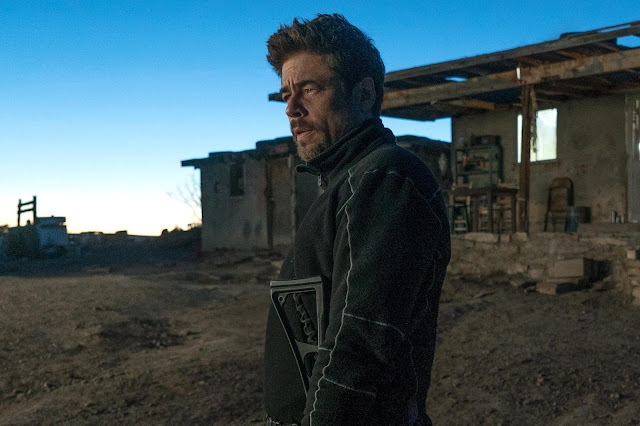 You get enough of Zucchini and his pals, given how somber the setting is, even if the nature of this plot somewhat lends itself to a television series or additional installments. The various themes involving acceptance, bullying, being true to one's self and more certainly allow the film to hit a lot of areas, yet the story is wrapped up in a satisfying manner. My Life as a Zucchini gets plenty of credit for just how enjoyable a film about this group of kids is, despite their situation. It has a sweet nature to it, which helps move you past some of the more dire scenarios you learn about involving these characters. 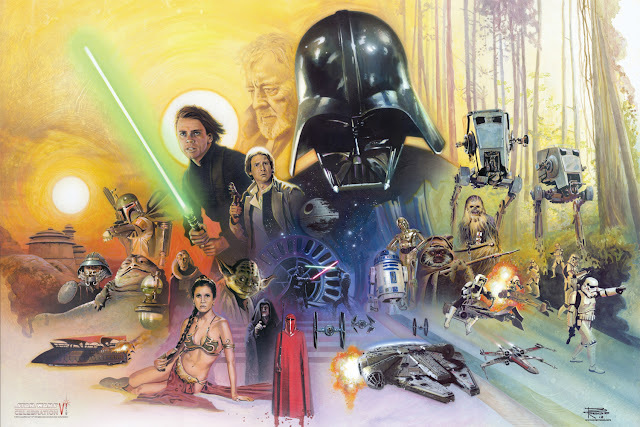 That is plenty good for a smaller film that relies on such an animated style, which involves so much time and effort.